GTA Cosmetic Surgery - Call us Now. Focused on You Staff ready to serve you and help you achieve your cosmetic surgery goal. RCPSC Licensed & CSPS Member Surgeons certified by the Royal College of Physicians and Surgeons of Canada and members of the Canadian Society of Plastic Surgeons. Quality Assurance Quality of the result is paramount! This is your body so let's work together to ensure the changes are done correctly to the highest standard of quality. Excellent Surgical Support Surgeons, nurses, anesthesiologists, have the qualifications and skills necessary to help you. Welcome. The information you find here will help. Benefits of surgical enhancements to your body are subjective. When you're happy with the result YOU will behave differently and you can experience some extraordinary changes in your life. You need to assess the benefits and determine if the cost of plastic surgery is worthwhile. Goals are varied and different for everyone. Take the time to develop your goal. Your goal should be meaningful, abundantly clear and concise. Of all the people who are/will be directly or indirectly involved in your body-change journey, the surgeon is most definitely one of the key players. That being said, finding the best plastic surgeon in Toronto will not necessarily guarantee success. The definition of best varies for many and is associated with differing goals and how those goals were achieved by the surgeon. Ask questions and make a decision with which you are happy. Support from your significant other and friends if you need it is great! 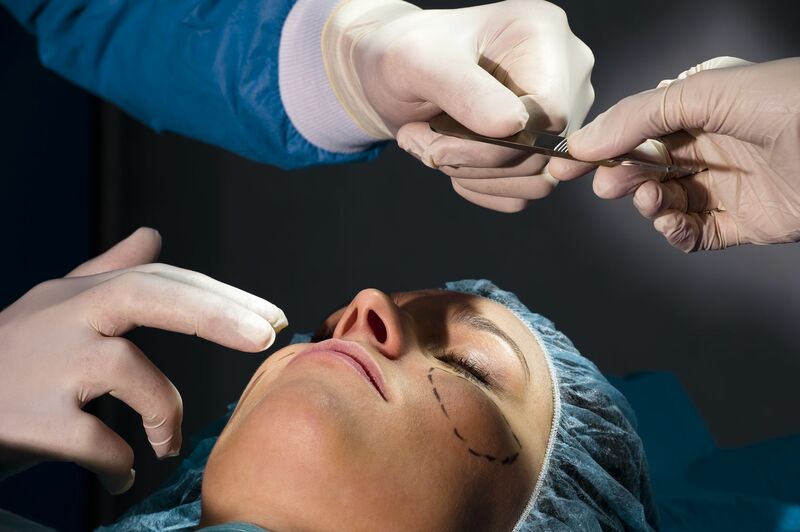 During the decision-making, pre-op, post op, recovery and follow-up phases, support from the Toronto cosmetic surgery clinic staff, doctors and nurses is paramount. Look not only at the surgeon and facility when selecting but at their support staff as well. Enhancing and reconstructing your physical appearance can be accomplished by using one or more of several different treatment types. The treatment selected can be invasive (surgery) to minimally-invasive (laser). Read on to learn more.. 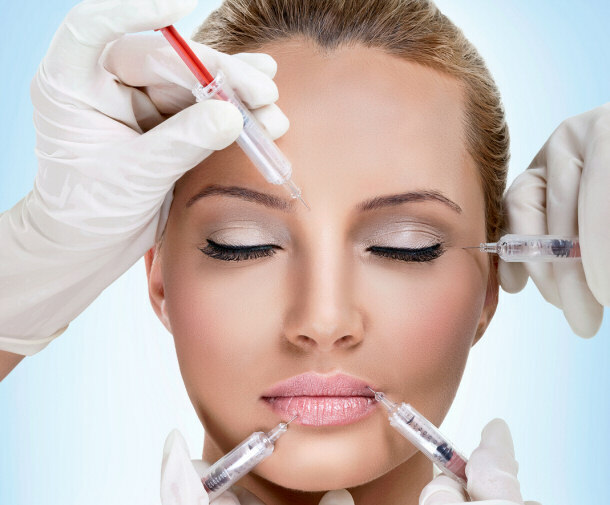 Cosmetic surgical procedures can be used to enhance various parts of the human body. Common procedures are Tummy Tucks (Abdominoplasty), Breast Augmentation, Breast Lifts, Facelifts, and Lip Augmentation to name a few. Find out more about these and other procedures to help you understand and determine if they are right for you. Looking to enhance your shallow facial contours, soften facial wrinkles or perhaps you wish to plump up your thin lips. If so, then the non-surgical injectable option may be just what you're looking for. Want to look younger? Improving the texture of your facial skin; appearance of your acne and other scars; treating pigment changes and red skin can be done using Skin Rejuvenation techniques. 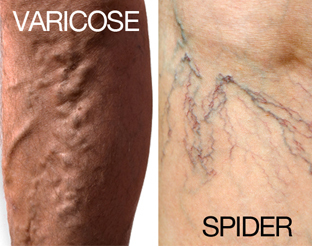 Just want to remove unwanted hair, varicose and spider veins? There are non-surgical options to do that too!